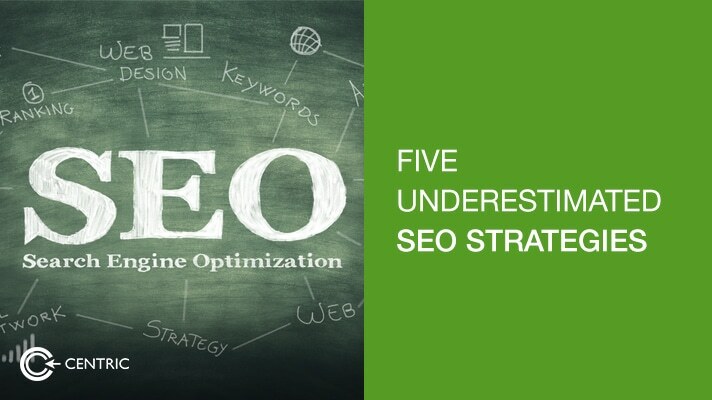 More overlooked than underestimated, there are a couple of SEO Strategies that I use on a daily basis for strategy development and optimization. In taking on a new client and evaluating their SEO Strategies in place, my team deduces that a lot of self-proclaimed digital marketers do not utilize the full range of tools and tactics in their SEO Strategies. So here’s a list the SEO strategies we feel the industry either underestimates, overlooks or simply has no clue about: Latent Semantic Index This tool is really underutilized, even though most search marketers know for certain that long form content is incredibly powerful for attaining high organic rankings in Google search. This is an especially useful tool for companies and agencies that are foolish to hire content writers instead of journalists. 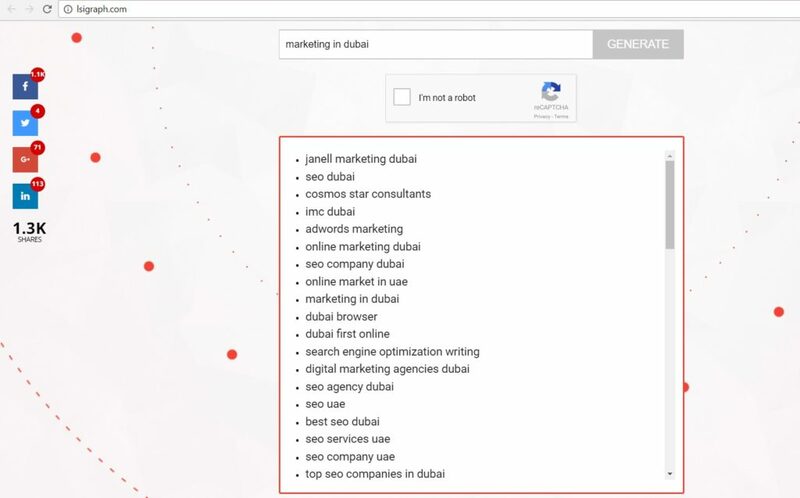 When creating content, include the related keywords and phrases for the topic that are related to it in order to communicate the notion that it is well researched and authoritative in the digital eyes of Google. Search engines are rewarding sites that publish what appears to be in depth content, so LSIGraph.com to find the keyword phrases for your subtitles. Think about it, the content that has the related keywords that give your content an in-depth appearance will end up actually being in-depth, increasing time spent by readers on the site (like you) and reduced bounce rates. Linking to High Authority Sites We all know that when high authority sites link to yours, it sends a signal to Google that your site is trustworthy and deserves a higher rank. But it works both ways too. When you manage to link to an external high authority site in a natural manner, Google correlates your topic with the linked site and boosts your credibility. Too many digital maketers are caught up in getting linked instead of being the one doing the linking. We recommend keeping the ratio 70/30 for optimal results between getting and giving links. Mark Your Territory Create as many social media profiles that relate to the product or service being offered and the role the platforms play in the customer journey. You never know what can turn up from creating engagement on emerging platforms like Google’s latest Maps feature. Google Correlate When using search engines, variations of a term are clubbed with a keyword. Use Google Correlate to find these. Be sure to filter out the country and timeframe. Insert your keyword and see what other queries popped up as well. While the United Arab Emirates isn’t listed yet, you can gauge a benchmark from inputting Egypt or the Kingdom of Saudia Arabia instead. Hire a Journalist and Let Them Be Creating copy for SEO can often feel robotic, what with the Yoast SEO guidelines. But the way of the future is to ensure the writing and tone has a human element. Define the personality of your content. Schedule daily press room style sessions with them to share what search engines consider relevant content, beyond text and into video as well. Encourage product reviews, incentivizing or gamify the experience. The journalist would know what the hook is. Let them be. – Want more? 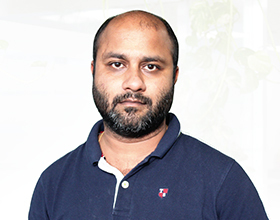 Read up on How to Boost Search Engine Optimization in 2017 or reach me on sourav.ganguly@centric.ae with your queries.